Pay monthly deals on all the latest mobile phones from Apple, Samsung and more. Take a look at our best-selling contract mobile deals on fantastic monthly price plans. 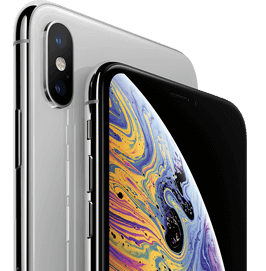 We have the latest smartphones from Apple and Samsung, including iPhone XR and Samsung Galaxy S10, as well as many more mobile phones on contract from great brands like Huawei and Nokia. Choose an affordable deal on EE, O2, Three or Vodafone, and get free next-day delivery.